I was saddened to hear about the attack in Egypt, which targeted innocent people while praying, and led to a terrible loss of life. Let us all pray together for the victims, their loved ones and for all those affected. May we also pray for the end of violence and the causes of violence. 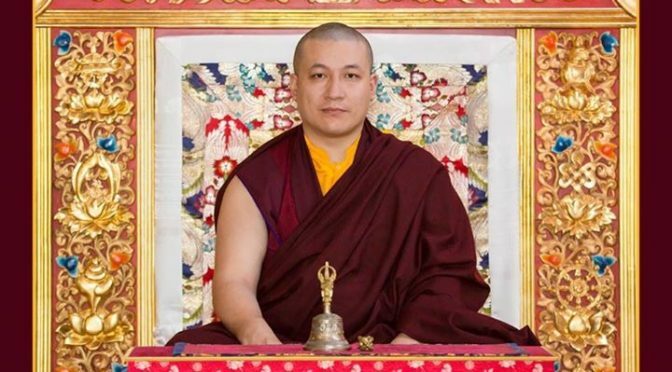 Thaye Dorje, His Holiness the 17th Gyalwa Karmapa, will visit Hong Kong in spring 2018. 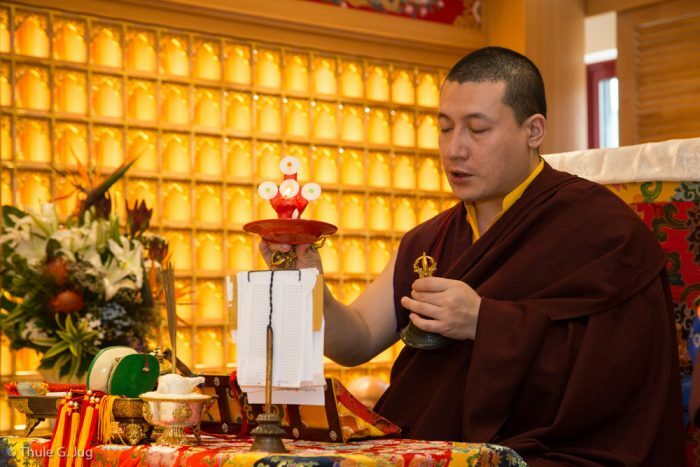 From 31 March to 8 April, Karmapa will bestow empowerments, conduct pujas, and lead a Kagyu Monlam. 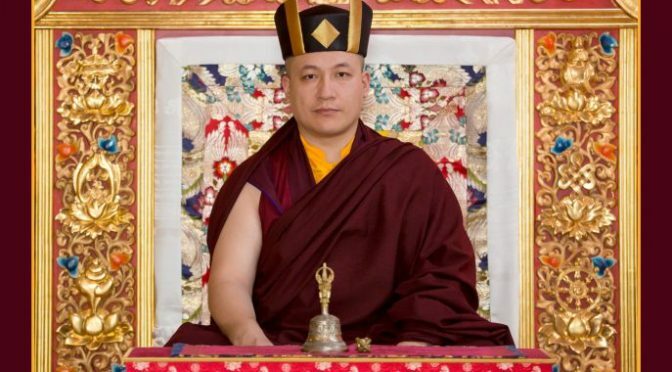 Karmapa will also give teachings on the Buddha Dharma, and preside over a traditional fish release ceremony. For more information about the visit, including the schedule and locations, please see the website of the New Horizon Buddhist Association (http://www.kagyunews.com.hk/specialnews/大寶法王2018香港弘法盛典/). Following the devastating earthquake in Iran and Iraq, I invite you to join me in praying for all of the victims, the injured, and their loved ones. Yesterday’s attack on innocent civilians in New York, which has left eight people dead and many others injured, is heartbreaking. At this time, we offer our prayers for the victims, their loved ones and all those affected.